The best way to show your audience how to use your product or how your service works is by sharing tutorials. Well-structured and informative tutorials are a great way to teach and inform people. Besides, they can help you effectively promote your company and build a strong community. Tutorials come in different forms and formats. But, in all cases, they should be catchy to keep the attention of your audience. According to a survey, 45% of people watch an hour or more of video per day. Create how-to articles, tutorial videos with screen records, or animated tutorials and share with your audience. With Renderforest, you can combine the last two by incorporating your screen records into your animated video, making it even more engaging. How to make a tutorial with Renderforest? Easy. In this article, we’ll show you how to do it. But first, let’s watch our own animated tutorial video created with one of our video templates. In this 3-minute tutorial video, we show our users how they can create a slideshow step by step. After watching this tutorial, our users can easily create one on their own, share it, or download. 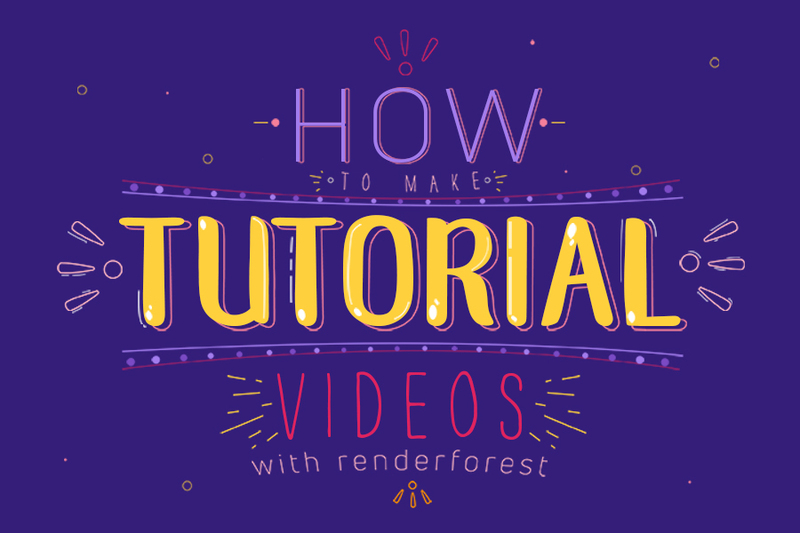 Now, let’s see how this video was created, and, more importantly, how you can create your own tutorial by using Renderforest. Go to our "Video Template library" to choose a template. Our tutorial was created with "3D Explainer Video Toolkit". Click on “Create Now” to start creating. This is our video editor. You have 3 options to choose from. You can pick the scenes manually, load a ready-made story/preset, or add your video script to get a video generated by our AI-powered system. Click “Add scene” to start creating. Choose the scenes from our library to customize them. Male and female characters with different occupations, background and office animations, typography, checkmarks, x-marks, and many other scenes are available here. You have everything to make a memorable tutorial. Pick text, image and video holders to add your personalized texts and media files. 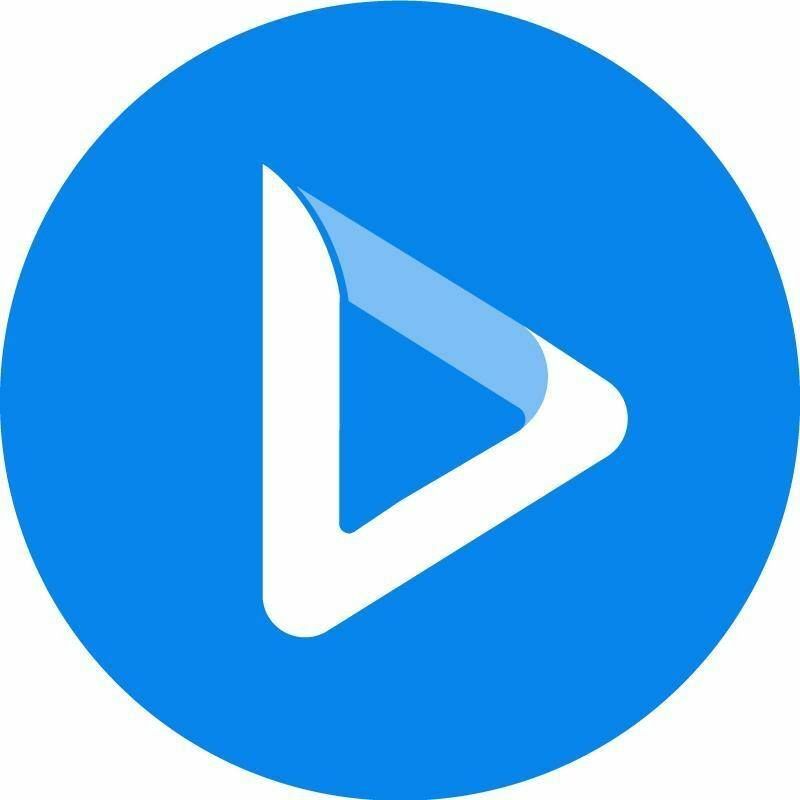 There are several ways to add your videos: add your video URL, upload from your device, or choose an already uploaded video from your Media Library. We also have 195.000+ free stock videos available to our users. You can find suitable videos and incorporate them into your tutorial. Click on “Stock Footage” to find a video. Enter a topic or keyword, like “whiteboard”. Once you finish customizing your scenes, go to “Style” to pick the overall look of your tutorial. Choose from 3D and flat styles. You can also customize the colors by choosing from the existing color palettes or custom colors. Now it’s time to add your voiceover, if you have it, and background music. Go to the "Music" section to pick a track from our library or upload your own. Record your speech and easily add it to the video in the “Voiceover” section. When you finish editing your tutorial, preview it to see how it looks. Your video will be ready in 1-2 minutes. You can always edit your project if you want to change anything. When you finalize your video, use one of the several suggested options to export it. Export your video for free, or pay for a single export in high quality. Besides, there are several subscription plans to choose from. To check them out, go to our pricing page.